We don’t think twice about having our cars regularly serviced. Why don’t we do the same with our homes? After all, we spend enormous amounts of money on renovations. But more often than not, rather than maintaining the work, we wait until something is broken before getting it fixed. We have combined a short list of things you can do to help prolong the life of your home. 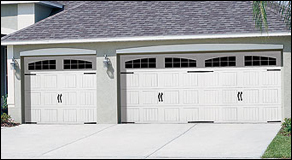 It is important to make sure that when the door hits an obstruction or when it hits a sensor beam is interrupted that it reverses. 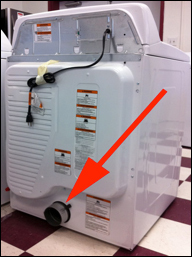 It is also important to check if the duct is plastic, replace it (it’s a fire hazard). Rigid sheet-metal ducting is best. 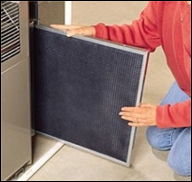 A furnace filter that is clogged with dust, pet dander, and other particles will cause your furnace to work harder because of decreased airflow. When this happens, you will need to make repairs more often to replace worn out parts. 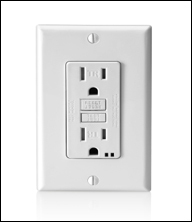 You can do this by pressing the test button and using a voltage tester to make sure the power goes off. 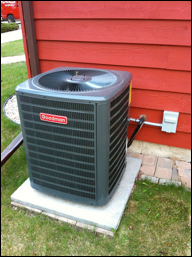 Clean coils operate more efficiently and having an annual service call will keep the system working at peak performance levels. 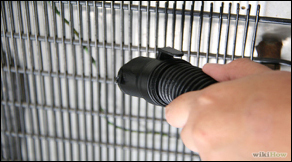 If a thick layer of dust forms around the coils, they will not function properly. Instead, the heat will be retained, shortening the life of your refrigerator as it struggles to release the hot air through coils insulated with dust and dirt. 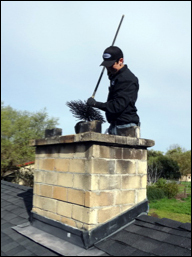 Blockages of any kind can cause smoking problems, chimney fires and carbon monoxide poisoning. 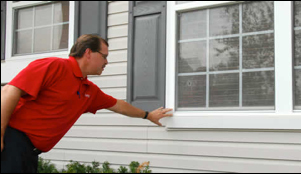 Air and water can seep into closed widows from gaps and rot in frames, deteriorating caulking, cracked glass, and closures that don’t fully close. 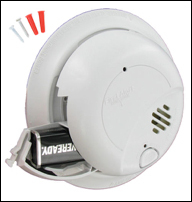 Remember, even recent hard-wired smoke detectors have backup batteries that must be replaced. 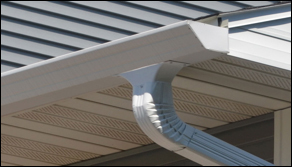 Make sure downspouts drain away from the foundation and are clear and free of debris.